Find farm fresh fall produce at our market including pumpkins, apples, gourds, squash, cider by the gallon and fall decorations. 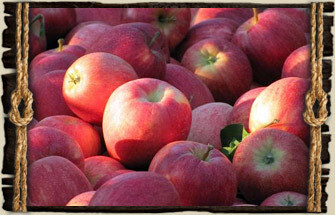 We offer a wide variety of fresh, crisp apples in our market. 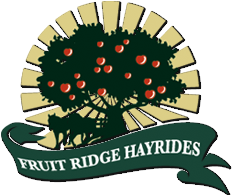 Weather dependent, stop by and browse our selction of Macintosh, Jonathan, Honey Crisp, Empire, Golden Delicious, Snow Sweet, Spy, and more! You can also pick your own apples from our Apple Orchard. 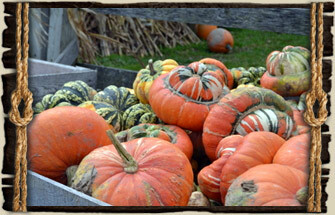 Choose from a wide selection of our locally-grown pumpkins and squash. 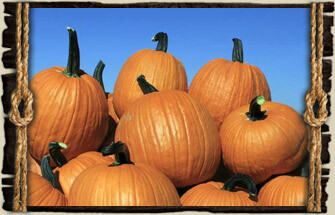 You can also pick your own pumpkins from our Pumpkin Patch. 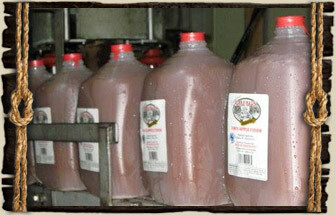 We're proud to carry fresh cider by the gallon from Engelsma's Applebarn. 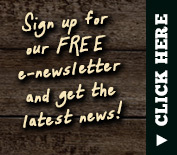 Engelsma's cider won Best Cider in Michigan in 2014 and in recent years. Stop by to see for yourself and enjoy the tast of fall! We've got you covered for your fall and Halloween decorations! Stop by for your jack-o-lanterns, gourds, decorative corn, corn shocks, and more. All activities other than the corn maze & campfires end at dark.